for $429,900 with 4 bedrooms and 2 full baths. This 2,628 square foot home was built in 1984 on a lot size of 12938. 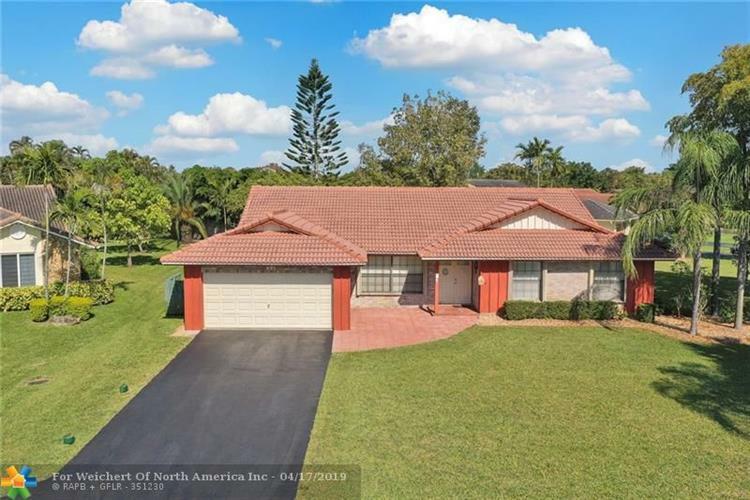 This Cypress Glen home on a 12, 938 sq ft private lot on a cul-de-sac in highly soughtafter Coral Springs. 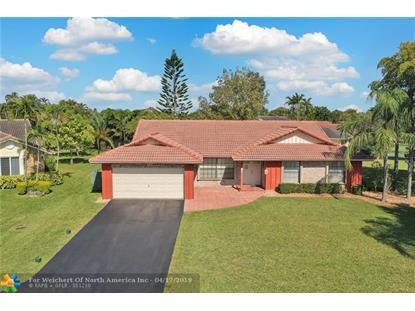 This 4 bedrooms and 2 bath home features an long driveway with great curb appeal. Family room, walk in closets, covered patio and open floor plan. No carpet, laundry room, large fenced yard, accordion shutter. Best of all no HOA! Close to schools, shopping, dining & Sawgrass Expressway. Home Sold AS IS. Fruit trees in the back yard.